Once again in 2018, Float Your Boat offers some of the very best boat party and club combo deals on the whole island. 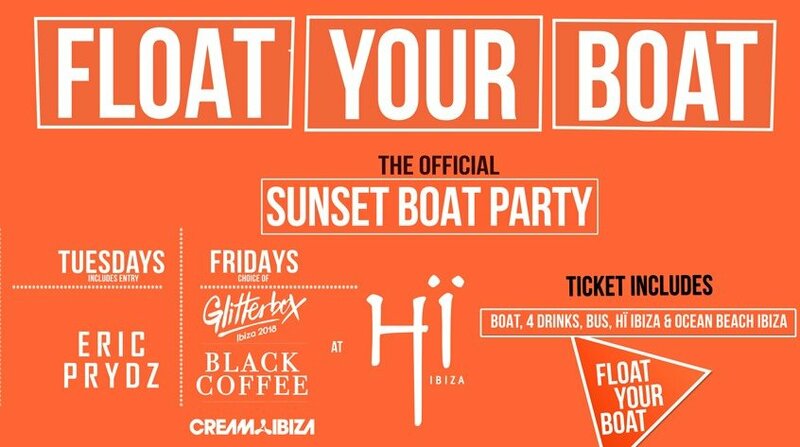 This summer, choose between the Tuesday boat which includes entry to Eric Prydz at Hï Ibiza or the Friday departure with which you can choose between three parties at Hï as your afterparty: Glitterbox on Fridays, Black Coffee on Saturdays or Cream Ibiza on Sundays. As an added bonus, all Float Your Boat combo tickets include entry to Ocean Beach Ibiza for a daytime dance out in the sun! 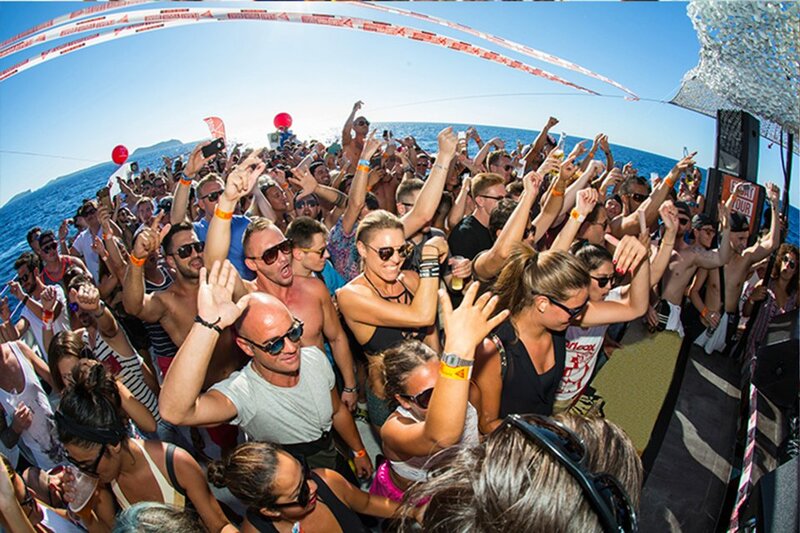 All sailing from San Antonio in time to catch the iconic Ibiza sunset aboard and with some of the best DJ line-ups on the boat party market, the FYB parties are always the perfect warm-up for your big night out.